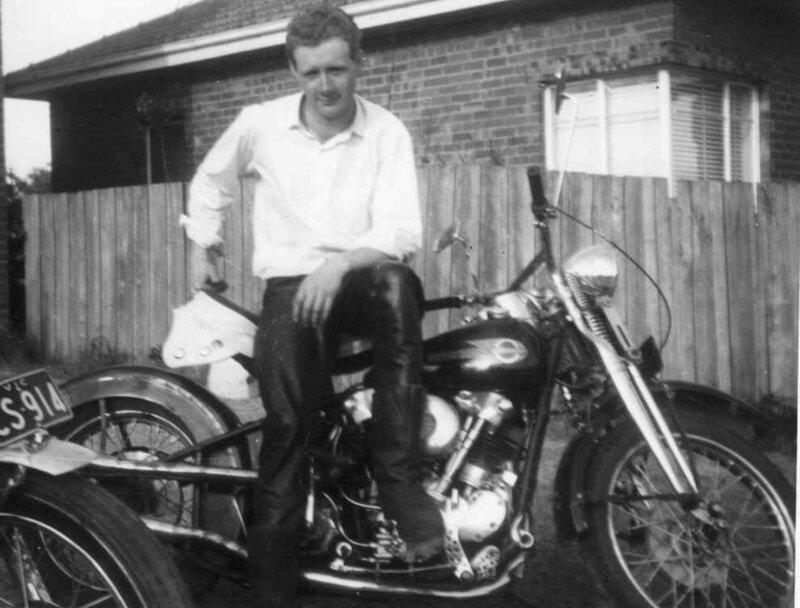 Dannys motorbike photos: Just rode back to Essendon from Canberra - 1964. The envy of my mates. Just rode back to Essendon from Canberra - 1964. The envy of my mates.